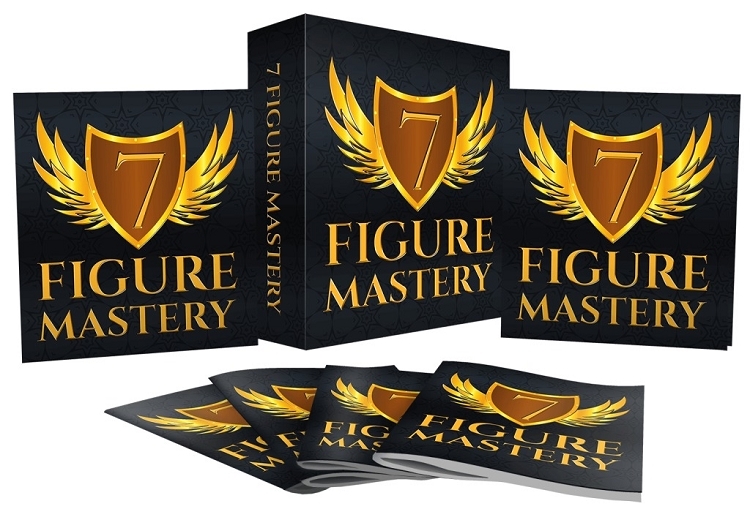 Never Before Released 32-Part 7 Figure Mastery Course! This is the Culmination Of All My Years Of Experience as an Internet Marketer, The Trial and Errors, Successes and Tribulations! 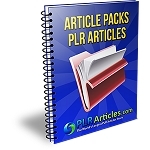 Also Includes a 10-Part Training Series To Help You Get Ahead Even More! Download And Start Playing These Videos Tutorials Right From The Comfort Of Your Home!